The best part of the festival: pictures, videos & memories! 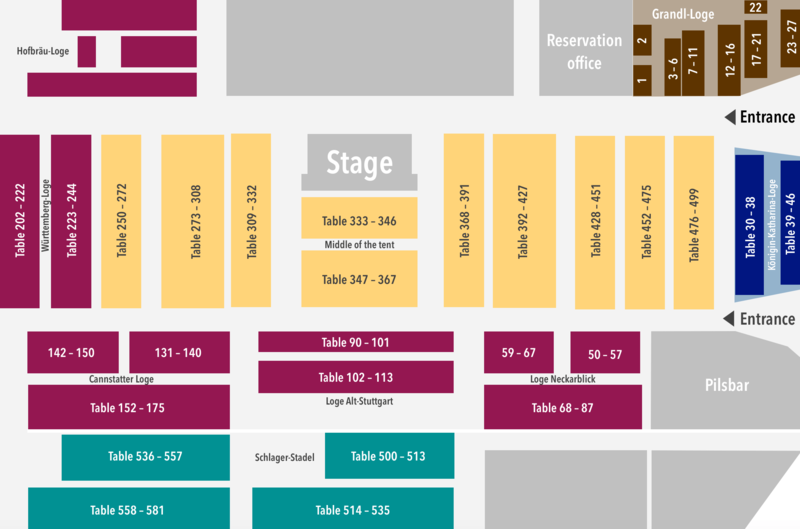 Our daily picture gallery and up-to-date videos provide authentic insights into the beer tent. The picture and video archive has a chronological order, with the latest pictures and videos first. Tag your pictures on Instagram with #grandls and share them with the Grandl community. The most beautiful pictures will be presented at the same time on our website and in the beer tent on the LED displays. 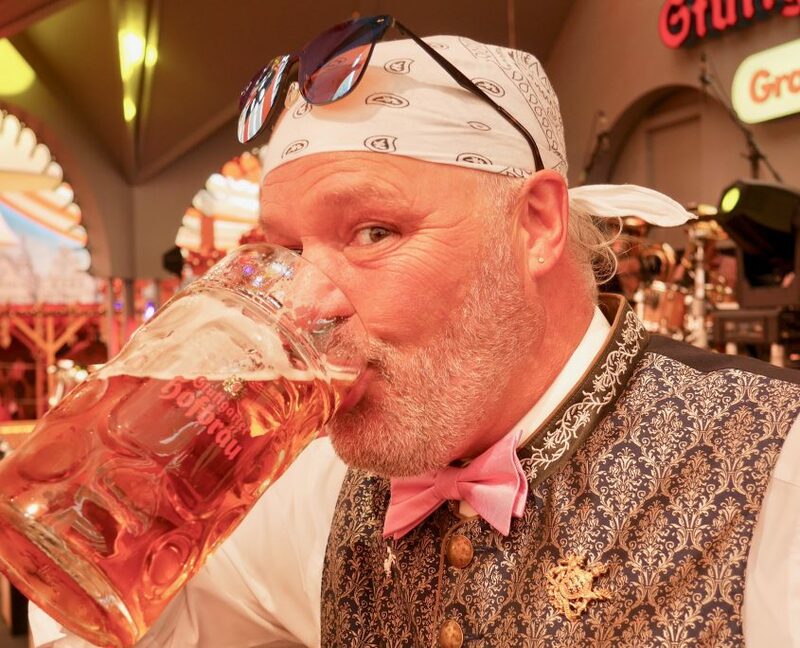 During the “Stuttgarter Frühlingsfest”, which will be held from April 20th through May 12th 2019, we offer an entertaining program in a class of its own: nine live bands, the entertainer Luigi and numerous surprises guarantee the very best party atmosphere. Boredom? A foreign word in Grandl’s Hofbräu Zelt! 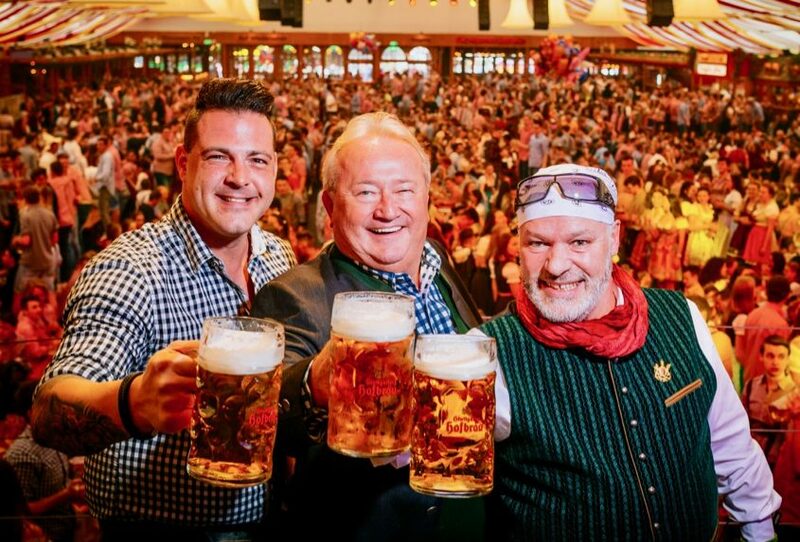 Stuttgarter Frühlingsfest from April 20th through May 12th 2019 – it’s never too soon to save your seats! Look at our livecam what’s going on in our tent and get yourself in the mood. Simply follow your gut feeling: A good night needs a good meal! Whether you enjoy a refreshment before the big party in the evening or have a clubbable lunch – our fine menu offers a wide selection of culinary goodies. 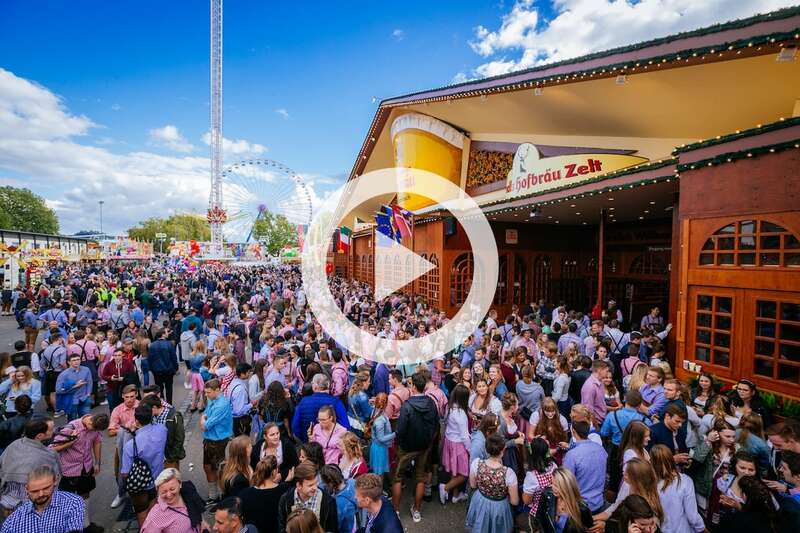 The 81st Stuttgarter Frühlingsfest is opened! 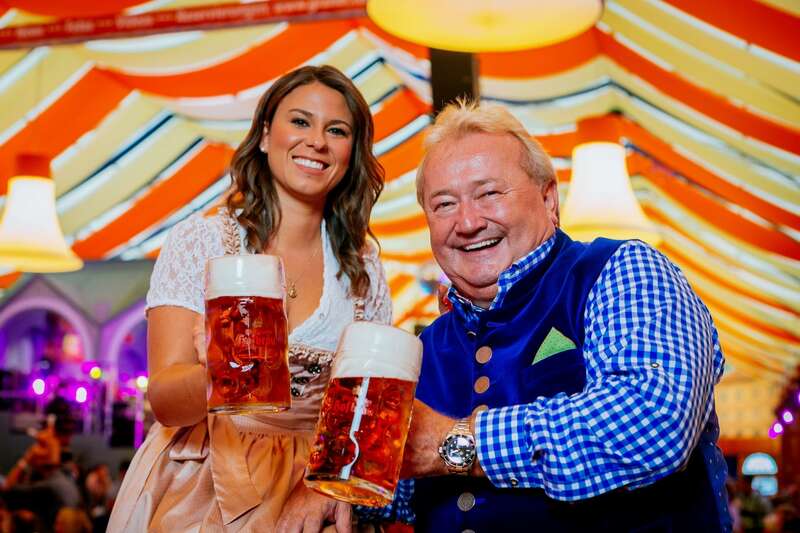 A wildly celebrated party with delicious food from the region, a stage with live and diverse entertainment: We invite you to be a part of the great atmosphere that only the famous Grandls Hofbräu Tent can provide! 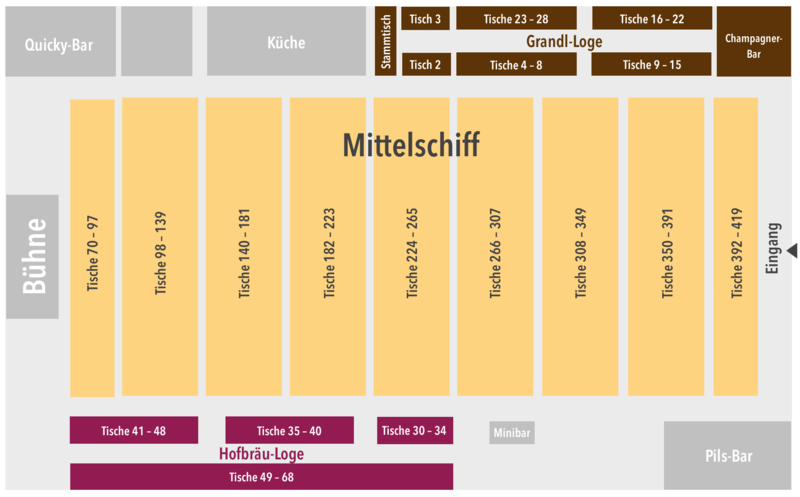 https://www.grandls-hofbraeuzelt.de/wp-content/uploads/2019/04/190420_TN_Grandl030.jpeg 3335 5006 amayer https://www.grandls-hofbraeuzelt.de/wp-content/uploads/2017/12/logo_532x156.png amayer2019-04-20 12:56:592019-04-21 09:28:53The 81st Stuttgarter Frühlingsfest is opened! Stuttgarter Frühlingsfest 2019 – Reserve your tables now! 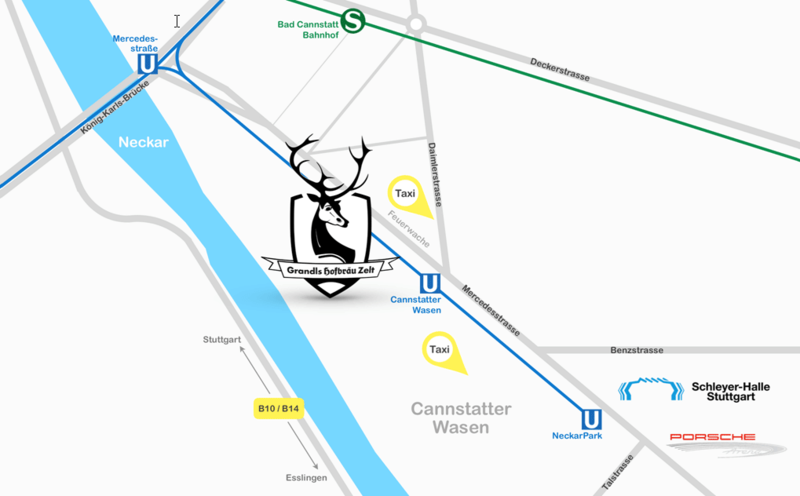 The Cannstatter Volksfest 2018 is opened! 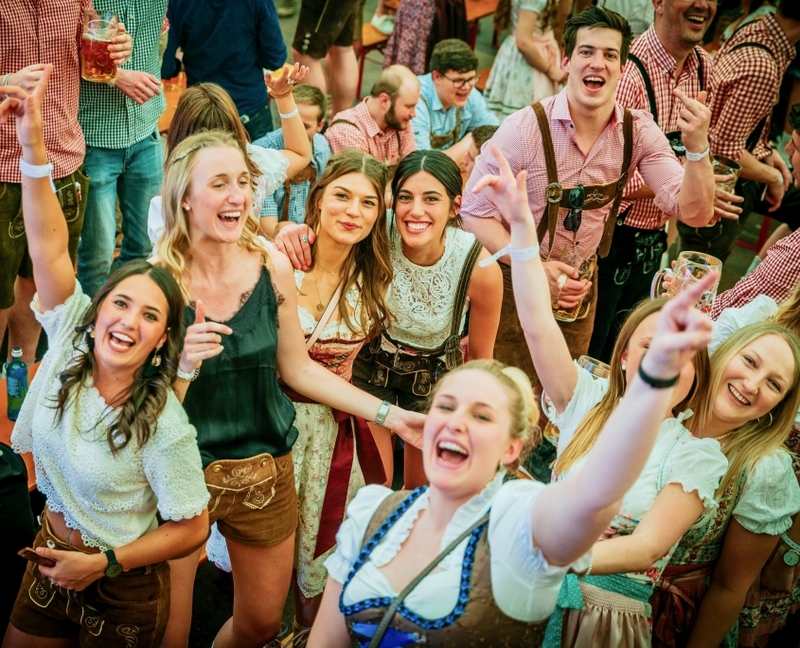 A wildly celebrated party with delicious food from the region, a stage with live and diverse entertainment, and everyone’s enjoying themselves: could only be the Grandls Hofbräu Tent!  https://www.grandls-hofbraeuzelt.de/wp-content/uploads/2018/12/ff2019_860.jpg 573 860 amayer https://www.grandls-hofbraeuzelt.de/wp-content/uploads/2017/12/logo_532x156.png amayer2018-12-22 17:00:002018-12-22 17:00:00Stuttgarter Frühlingsfest 2019 – Reserve your tables now! 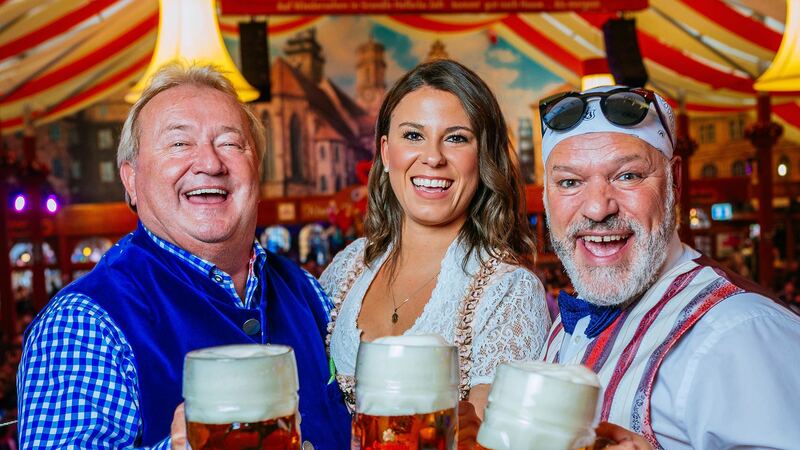 The Cannstatter Volksfest 2018 is opened! 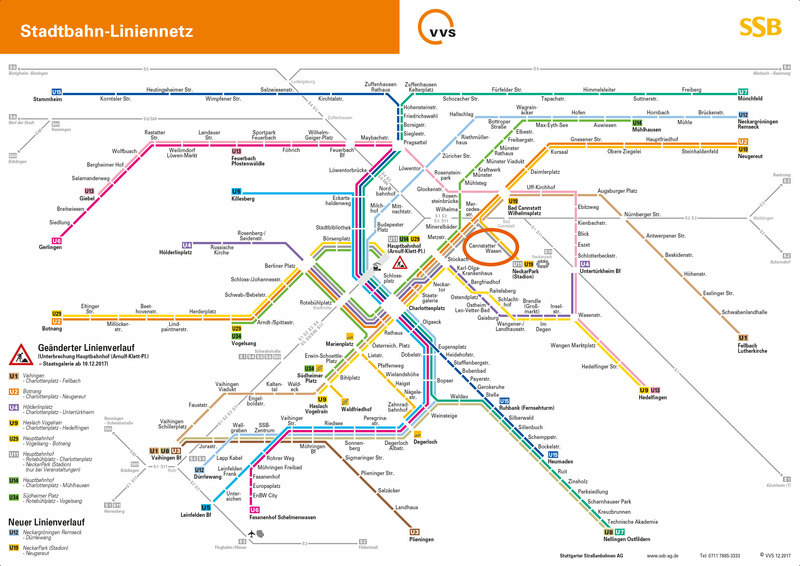 https://www.grandls-hofbraeuzelt.de/wp-content/uploads/2018/09/luigi_3zu2-e1545494527671.jpg 2619 3929 amayer https://www.grandls-hofbraeuzelt.de/wp-content/uploads/2017/12/logo_532x156.png amayer2018-09-28 15:56:152018-12-22 17:03:15The Cannstatter Volksfest 2018 is opened! Volksfest is the time to meet friends, to celebrate and to feast properly. Only the early birds catch the much sought-after seats!